Our Facility boasts 10 Conference rooms totaling 3,000 square feet of meeting space! Stop in to see our modern Cosmo’s Corporate Conference Rooms, which are fully equipped with audiovisual capabilities, including four TV screens, two projector screens, lapel microphones, hand held microphones, as well as a touch screen wall mount that controls it all! 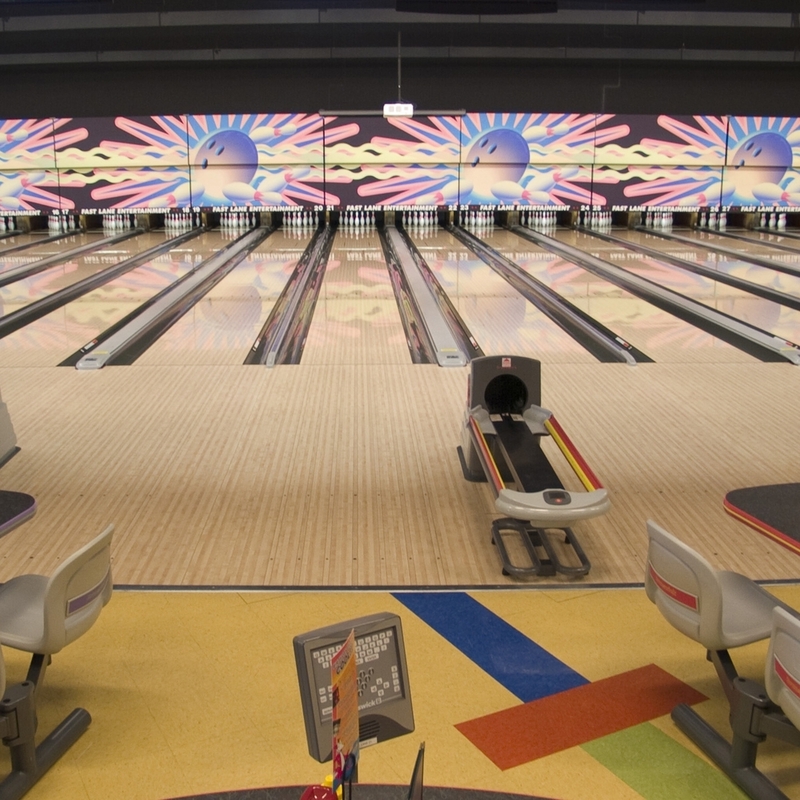 These rooms are adjacent to our Cosmo’s Corner Lanes, which offer state-of-the-art backlight bowling in a modern setting. Reserve our Cosmo’s Rooms and Lanes equipped with state-of-art black light bowling to make your function a private affair! We offer a full catering menu, which is great for Brunches, Luncheons and Dinners. Add a staffed bar for a networking mixer! Bring your class or group out for a fun-filled day at Fast Lane with affordable package pricing and curriculum-based outings. We also offer the perfect location for After Proms, Project Graduations, reward parties or lock-ins. Let us do the work for you! Need help or ideas for your next team party, business celebration or other special event? We specialize in large groups and would be happy to suggest ideas for your event. With our convenient location, great food and fun atmosphere, everyone will have a great time here. Please take a minute to complete this short questionnaire. This helps us collect important information so we can get started. Our staff will follow-up with ideas and suggestions. Let’s get this party started!